It was not a mission that was supposed to have happened at that time. The flight of Apollo 8 to the moon 50 years ago occurred because of a switch in the lunar missions. By summer of 1968 it was becoming evident that the Lunar Module (The Lunar Excursion Module or LEM) was not going to be ready for testing in space much to the angst of NASA and the LEM’s (affectionally called “Spider”) builders at Grumman Aircraft. Amidst reports of Russian space plans to send a manned mission to the moon and the delay of the LEM, NASA contemplated solutions to keep the Moon program on track before the end of the decade. 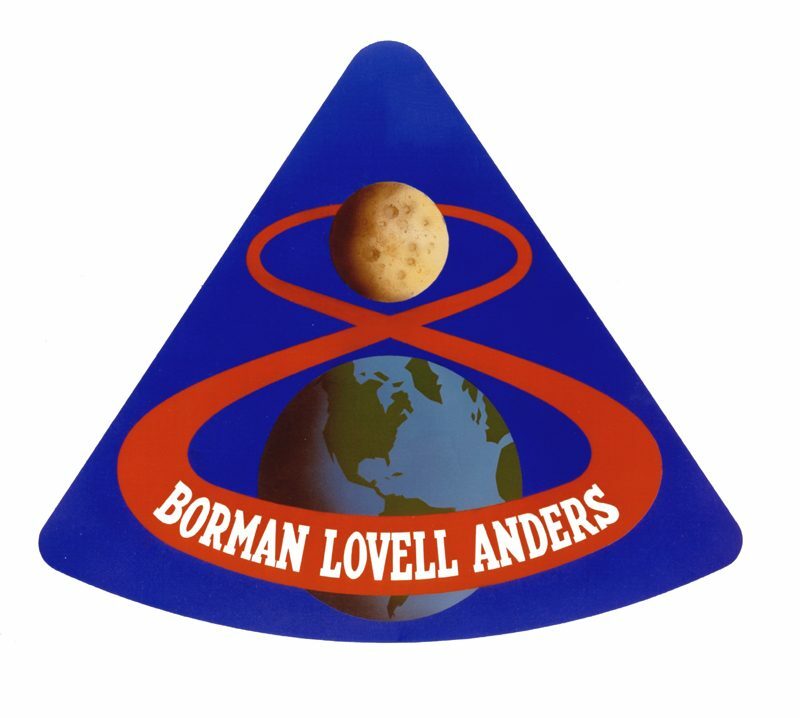 They decided to move the LEM testing to Apollo 9 in March 1969 and send Apollo 8 around the moon in December of 68. This left crew of astronauts Frank F. Borman II, James A. Lovell Jr. and William A. Anders with two to three months’ less training and preparation time than originally planned, and replaced the planned lunar module training with translunar navigation training. It would be the first time men ever traveled so far from the earth. The mission called for 10 orbits of the moon. 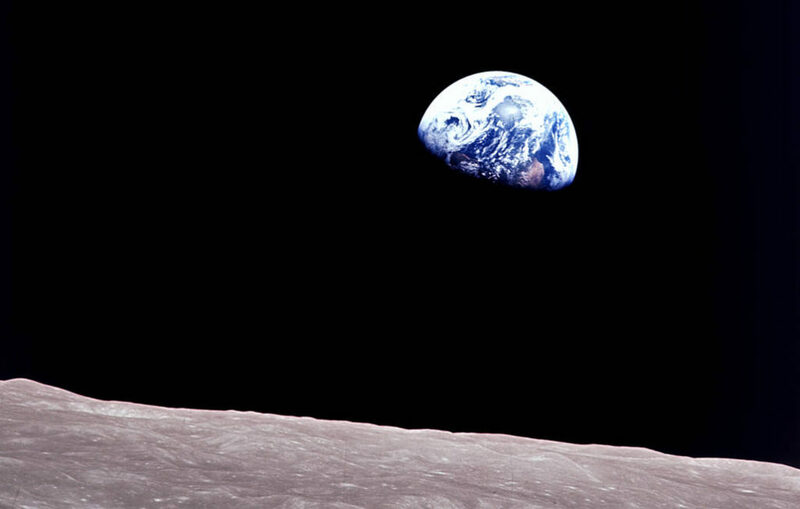 When the spacecraft came out from behind the Moon for its fourth pass across the front, the crew witnessed an “Earthrise” in person for the first time in human history. Anders grabbed a camera and took what is considered one of the most iconic photos of time-the earth as seen from the moon. The words chosen that Christmas eve were not spontaneous. It had been planned for some time. Before the flight Commander Borman had been told by NASA that the Christmas eve broadcast would be heard by the biggest audience to date. It had been left to Borman to find “something appropriate” to say for what was expected to be the biggest broadcast audience to date. 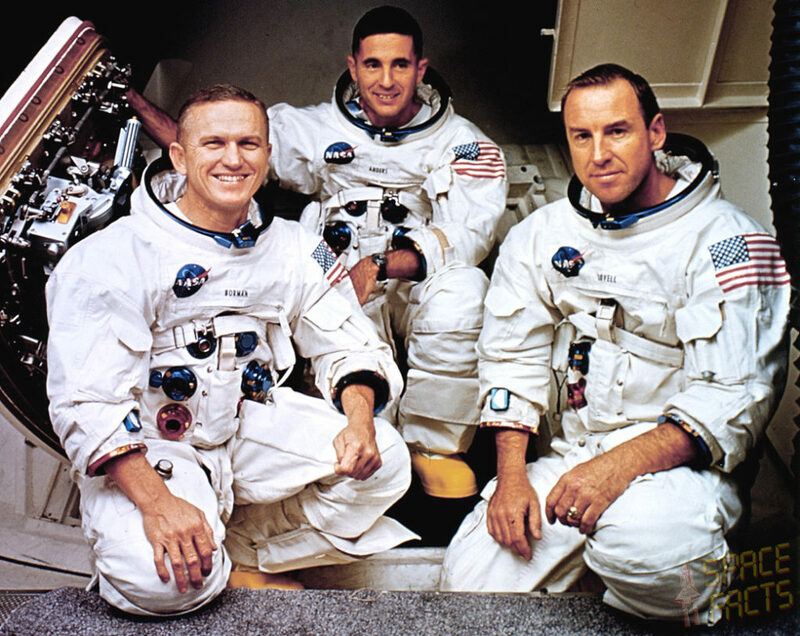 “We all tried for quite a while to figure out something, and it all came up trite or foolish,” Borman recalled. Overloaded in the short 4 month training for the mission, Borman appealed for help from a friend, Si Bourgin, who in turn discussed it with reporter Joe Laitin. Laitin in turn mentioned it to his wife, and it was Mrs. Laitin who came up with the reading from Genesis. Madalyn Murray O’Hair, an atheist from Baltimore, later caused controversy by bringing a lawsuit against NASA over the reading from Genesis. O’Hair wanted the courts to ban American astronauts—who were all government employees—from public prayer in space. Though the case was rejected by the Supreme Court of the United States for lack of jurisdiction, it caused NASA to be skittish about the issue of religion throughout the rest of the Apollo program. This entry was posted on Sunday, December 23rd, 2018 at 6:54 am	and is filed under General Interest. You can follow any responses to this entry through the RSS 2.0 feed. You can leave a response, or trackback from your own site.